← Getting interesting in Manitoba! 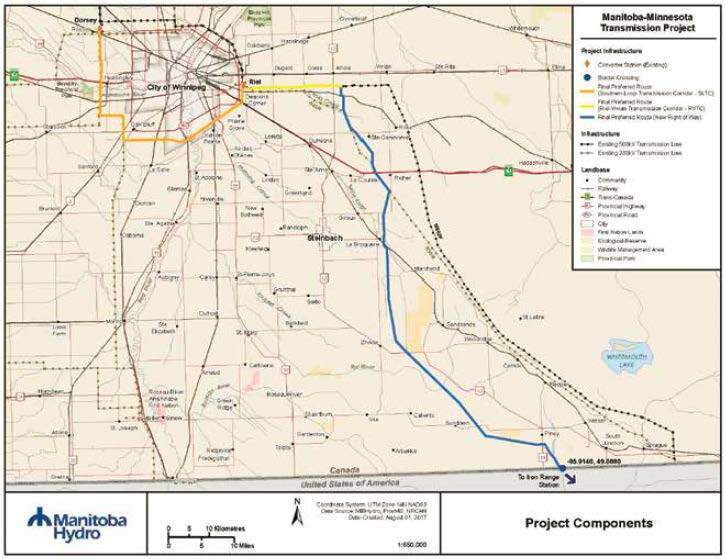 The National Energy Board has completed and released their Reasons for Decision (PDF, 2.1 MB) recommending to the Governor in Council that a certificate should be issued for the Project. It is available for your review. [emphasis added] Here’s their “Document Library” page. Commission Meeting 2/25 — this is it! | Not-So-Great Northern Transmission on Last Minute Notice to Landowners — NOT OK!